Thomas Piketty | No Rent Grabbing! 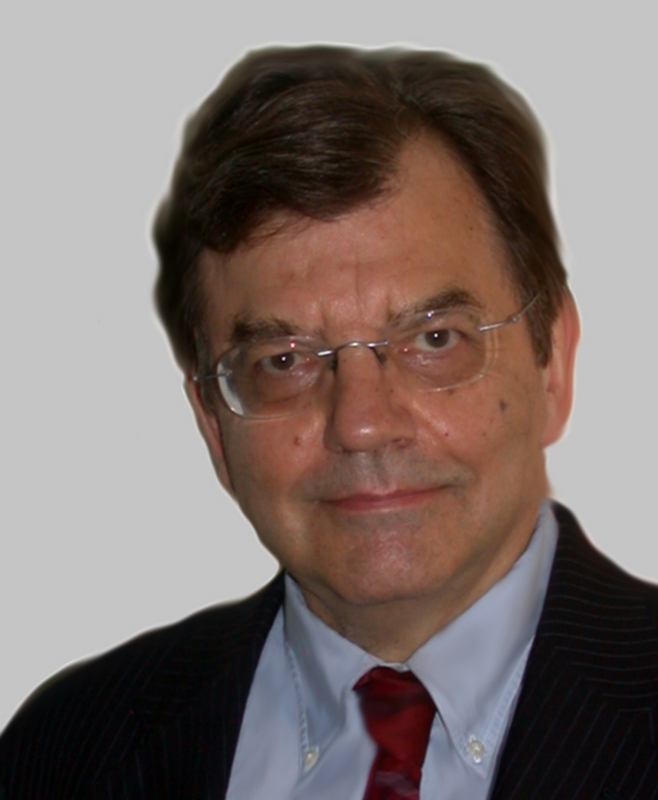 Michael Hudson comments the new book of Thomas Piketty “Capital in the 21st Century”. Klick and enjoy reading! See also our article “Marx reloaded oder alter Wein in neuen Schläuchen” (German).